We have a well balanced team focussed on complimenting your expertise. We are a team of innovators, strategists, accountants and lawyers, here to make sure you claim your full entitlement and that your application is fully substantiated. Our full service offering is very competitive. Thank you! You have successfully subscribed to the Inventure Partners newsletter. © Copyright 2019 Inventure Partners. 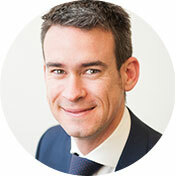 Callan is a member of the Institute of Chartered Accountants in Australia and also holds a Bachelor of Commerce Degree from the University of Adelaide where he studied accounting, marketing and management. Callan is an accounting and tax expert. He also provides financial business advisory services to Inventure’s client base, presents to boards, industry groups, and oversees the firm’s growing staff of accountants and bookkeepers. Callan has written expert witness reports for the District Court of South Australia on the topic of Research and Development Tax. 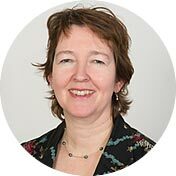 Tabitha is a Fellow of the Institute of Chartered Accountants of England and Wales and a member of the Global Accounting Alliance. After obtaining a Degree in Chemistry from Oxford, Tabitha trained with Deloittes in London as a corporate tax manager. Tabitha manages Inventure's team of accountants whilst applying her diverse accounting knowledge to her clients' accounts, displaying a holistic and outcomes focused approach. Peter is a member of the Chartered Accountants Australia and New Zealand and holds a degree in Commerce and Business (Commercial Law). Peter has a passion for working with small business on understanding their financial reports, growth, Wine Equalisation Tax and compliance. Peter is proficient in modelling, management reporting and compliance activities. 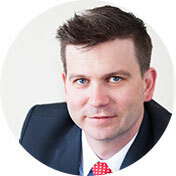 Joshua is a member of CPA Australia and a Chartered Tax Adviser with the Taxation Institute of Australia. Josh holds a Bachelor of Commerce (Accounting) from the University of South Australia. 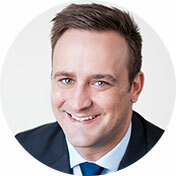 Josh specialises in providing tax and business advisory services to small to medium enterprises, including income tax, complex capital gains tax issues, business structuring and superannuation. Manny is a member of CPA Australia and holds a Bachelor of Accounting from the University of South Australia. Manny has 7 years of experience working in professional accounting firms from mid-tier to small firms, and has worked with many clients in a vast range of industries. Manny provides a range of services to clients including BAS returns, Goods and Services Tax, Fringe Benefits Tax, Capital Gains Tax and general tax compliance. Naomi is a member of CPA Australia and holds a Bachelor of Commerce (Accounting, Finance and Economics). 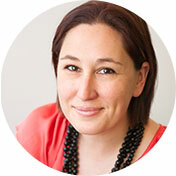 Naomi has advised a diverse range of clients from the industrial, commercial and rural sectors for nearly 20 years. Naomi is effective in partnering with clients and providing practical advice through her extensive understanding of business, taxation and compliance requirements. James holds a Bachelor of Commerce from the University of Adelaide. James is a junior accountant who has taxation and accounting experience in a variety of industries. James provides support to Inventure’s Business Services team and is predominantly involved in preparing income tax returns and financial statements. Sarah is a member of the Institute of Chartered Accountants in Australia holds a Bachelor of Commerce from the University of South Australia. 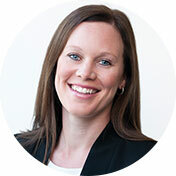 Sarah has 15 years of accounting experience including three years working with a major asset management firm in London. 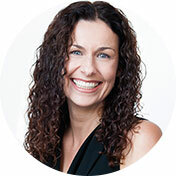 Sarah provides a combination of taxation and general business advice to assist clients with their compliance, daily and monthly reporting requirements, cash flow, and superannuation needs. 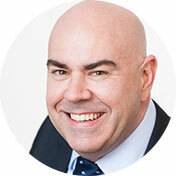 Ian is a member of the Chartered Institute of Management Accountants and holds a degree in Commerce. 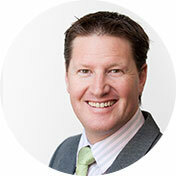 Ian has specialised in financial management and the strategic direction of SME’s, both in Australia and abroad. Ian has worked in a wide range of industries, from traditional manufacturing and farming, to food production and information technology. Ian has a proven track record for increasing the profitability of SME’s through strategic sales and marketing alignment practices, accompanied by prudent cost control. David Zundel is one of Australia’s leading corporate advisers and entrepreneurs with broad national and international experience. 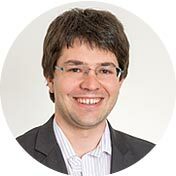 David specialises in advising on R&D and commercialisation of technology-oriented organisations and holds an enviable track record for successfully facilitating growth within this sector, including more than 100 successful Competitive Grants. 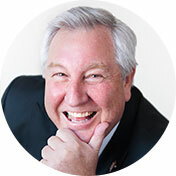 David is a Foundation Fellow of The Institute of Company Directors, a member of the National Small Business Council, Chairman of the Enterprise Workshop Board and a member of the National Industry Research & Development Grants Committee Board. Mim holds a Bachelor of Business from La Trobe University, as well as Certificate IV in Frontline Management and Training and Education. Mim is an experienced researcher and writer with applied experience in the agricultural, civil engineering and food production industries. Mim provides support to Inventure’s grant team, assisting with research and documentation during the application process and beyond. Cathy is an Executive Assistant with over 25 years in the field. Cathy has extensive experience with all administrative tasks, including the design and implementation of best practice processes. 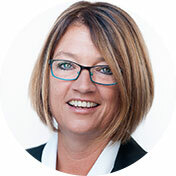 Having held positions predominantly within the accounting profession, Cathy is able to tailor her skill set to meet the needs of clients and her peers. Amanda is our welcoming voice and face at reception. She has worked in a variety of receptionist, office administration and personal assistant roles for over 20 years within the accounting, advertising and energy industries. 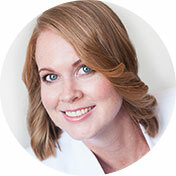 In her receptionist role, Amanda enjoys building excellent relationships with our clients. As a support to the Directors and Accountants, she provides assistance with the preparation of your documents. More recently she has assisted specifically with preparation of the Australian Securities & Investments Commission company statements and updates. 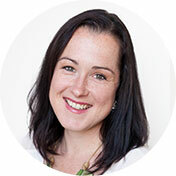 Amanda works closely with our Practice Administrator in the general day to day running of the office. 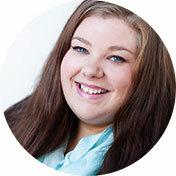 Emma is our in-house Client Bookkeeper & MYOB processing specialist. Emma specialises in outsourcing to clients; providing continued support to clients’ businesses with monthly, quarterly and year-end administrative needs. Emma also oversees our internal administration practices. Kayla has qualifications in Business Administration and has previous experience working within the South Australian Government sector. 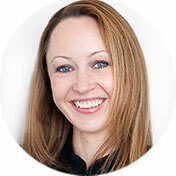 Kayla provides administrative support to Inventure's Accounting team. John is a member of the Institute of Chartered Accountants in Australia and holds a Bachelor of Commerce (Accounting and Finance). 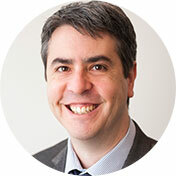 John has a sound understanding of Australia's tax environment, and has extensive experience in managing the tax affairs of a broad range of clients, from individuals through to multinational companies. 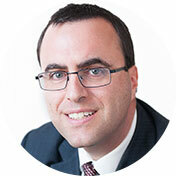 John has over 15 years of experience working with one of Australia's Big 4 accounting firms, with particular expertise in advising on fixed asset management and the development of company capitalisation policies. Eric is a member of the Certified Institute of Management Accountants. Eric has applied experience in a variety of industries, including; commercial printing and binding, electricity supply, debt collection and recruitment. This included 1 year working for a major electricity and data management firm in London. Prior to joining the Inventure Partners team, Eric spent six years as an accountant with a prominent Australian IT company. In this role he was responsible for managing all accounting and associated reporting functions. Raquel holds a Graduate Diploma in Psychology as well as a Certificate IV in training and development. Raquel has 15 years of customer service management experience, including nine years with two of the UK's leading pub and hospitality groups. Prior to joining Inventure Partners, Raquel spent four years working as a HR Coordinator within the IT sector for a Global Fortune 500 company.